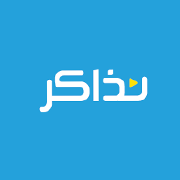 Crowd Analyzer is the first fully-automated Arabic social media monitoring platform. It is based on an analysis algorithm that understands text in terms of relevance, dialect and sentiment. The data is indexed by gender, location and age, and can be used for market surveys, targeted advertising, and alert systems. Crowd Analyzer is filing for 5 patents for its technology, and has received numerous prizes. There are 2 types of revenue streams, a pay-as-you-go information usage model for SMEs and individuals, and a monthly subscription model for larger enterprises and agencies. Cubii provides automated processing and packaging machinery for small food product factories. There are literally thousands of these factories around Egypt, and they act as the main source of food products such as dairy, canned foods, etc. for most of the inhabitants of Egypt’s villages. These factories rely on manual labor, which creates several problems, primarily hygiene, safety and production inefficiencies. Cubii has already designed and sold a few automated solutions tailored to the needs of some of these factories, at a fraction of the price of equivalent imported machinery. The plan is to focus on a few of these products, manufacture them in-house, and market them on a broader scale. Revenues come from sales of the machinery, and include a margin of around 40%. Pixlly makes it simple and affordable to create video content online. They’ve picked the best freelancers and producers out there to help the user produce top rated videos and visual content. After the user is matched with creative talent, this powerful collaboration platform makes it easy to communicate with their new team of writers, graphic designers, animators, and video editors. The result is video creation that delivers a message and engages an audience, while saving the user’s time and money. Tripdizer is offering a unique, hassle-free yet affordable travel experience. Their product is a one stop-shop portal that will provide the user with an interactive and customized platform, along with a travel experts’ advice and recommendations, to book an affordable and ideal trip quickly and comfortably. Looking for flights, hotels, transport or even activities on any trip is made easy with this product – it’s all one click away. Agrona is a B2B innovating company working on green based composites. Agrona is offering its new technology in manufacturing chipboard, which is distinguished by its low price and wide range of applications in either industrial or furniture usages. Their new technology reduces the manufacturing cost by more than 30% of current process and solves most of the problems that face local manufacturers such as seasonality, high energy consumption and low quality. They are the first and only company in Egypt to design and manufacture adaptable charging solutions that can charge any device anytime anywhere. 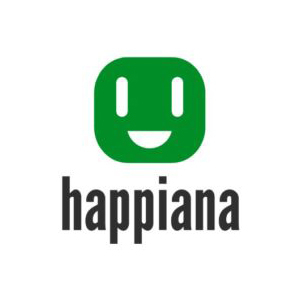 Their first device is a Table Charger for businesses “Cafes, Restaurants, Hotels, etc.” so that their clients can charge their devices during their stay. Their main goal is to terminate the sentence “Battery Low” from existence. 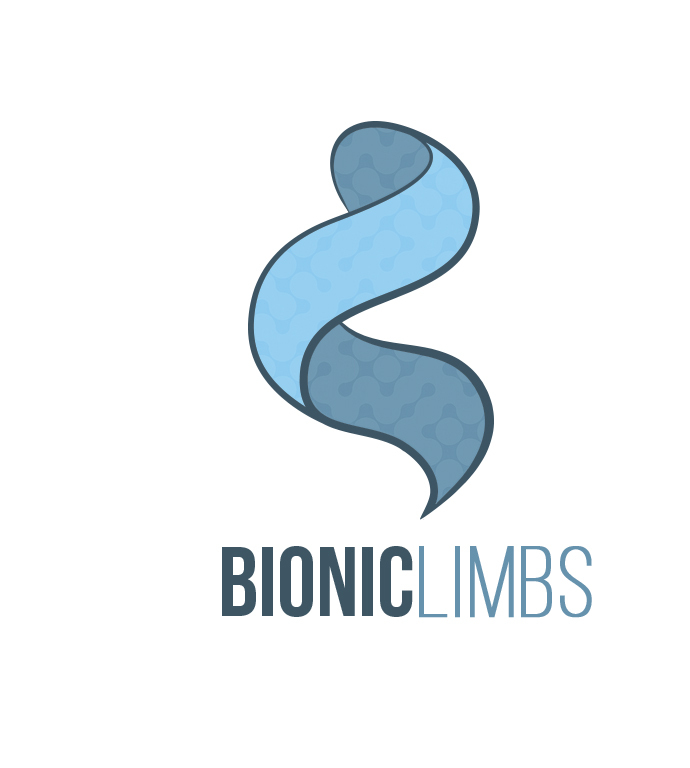 Bioniclimbs is a Research and Development based company for developing affordable prosthetic limbs with a focus on high functionality, fast production and customization. Imaginators is an online platform that helps people create interactive presentations just by dragging & dropping presentation’s components. Users can customize the design & layout of their presentations along with adding animations & interactions from a wide-range of built-in tools. Imaginators acts as a showcase for creativity where people can engage with each other. 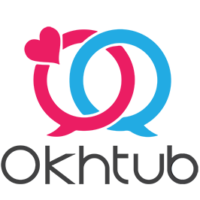 Okhtub is an intelligent, serious matchmaking platform for the purpose of marriage. 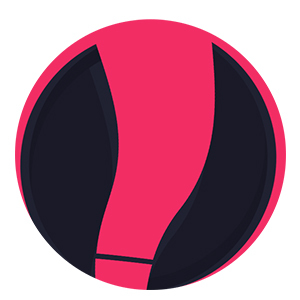 Their mission is to help people establish a happy and succesful marriage with the ideal life partner through providing real identity verification, designed for the MENA region, to connect soulmates based on accurate matchmaking that relies on character, culture and behavior. Tomatiki is a technology company that depends on the latest technology of Artificial Intelligence and Smart Control to produce complete solutions in different sectors like agriculture, industry, smart home, solar panels, automation, etc. Their first product addresses a real crisis in agriculture that occurs due to climate change through producing a holistic solution for farms, especially for Mango farms as this crop suffers the most damage every year. 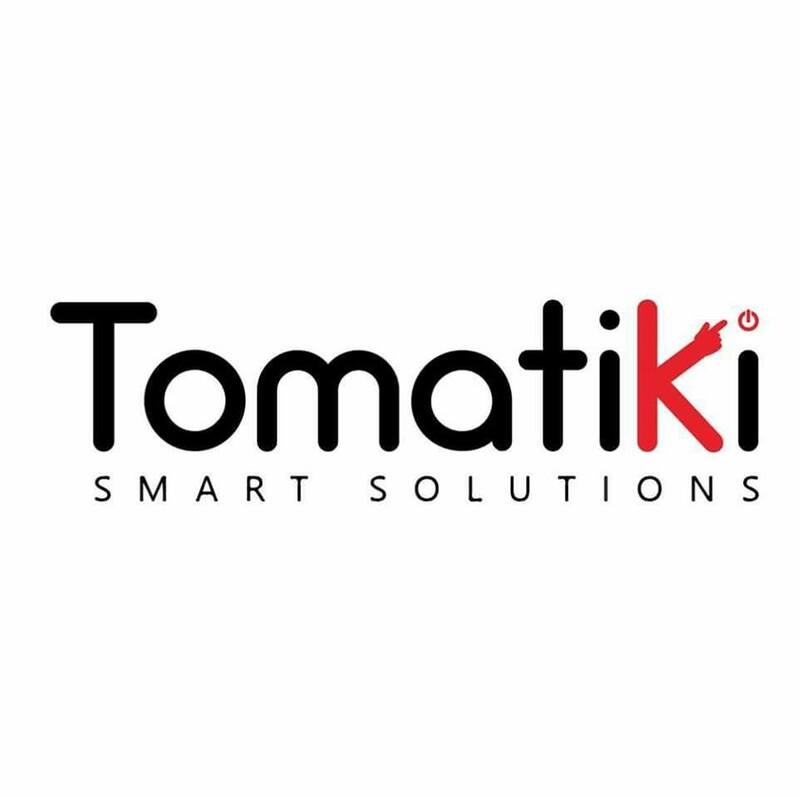 Tomatiki have final and running solutions with various versions, along with innovative features that disguishes them from competitors in Egyptian and African markets. Nezaker is an interactive platform for parents that assists them on improving the life of their children and enables them to make the right life decisions. Weekly, parents are sent short, organized and customized reports with tips and actions to apply in all aspects of children's lives; such as education, culture, health, sports and socialogical aspects, prepared by professionals. These reports are followed with continuous consultation. TrackTech is an innovative technological company aiming to integrate RFID technology on production lines in factories that have applied Lean Manufacturing such as the automotive industry, power industry and home appliances. This helps manufacturers to overcome the problem of acquiring accurate and real-time data that is used in different Lean Manufacturing tools such as work-in-process management, manufacturing flow tracking and defects control in lean manufacturing environments, thus reducing waste time on their production lines and increasing productivity. 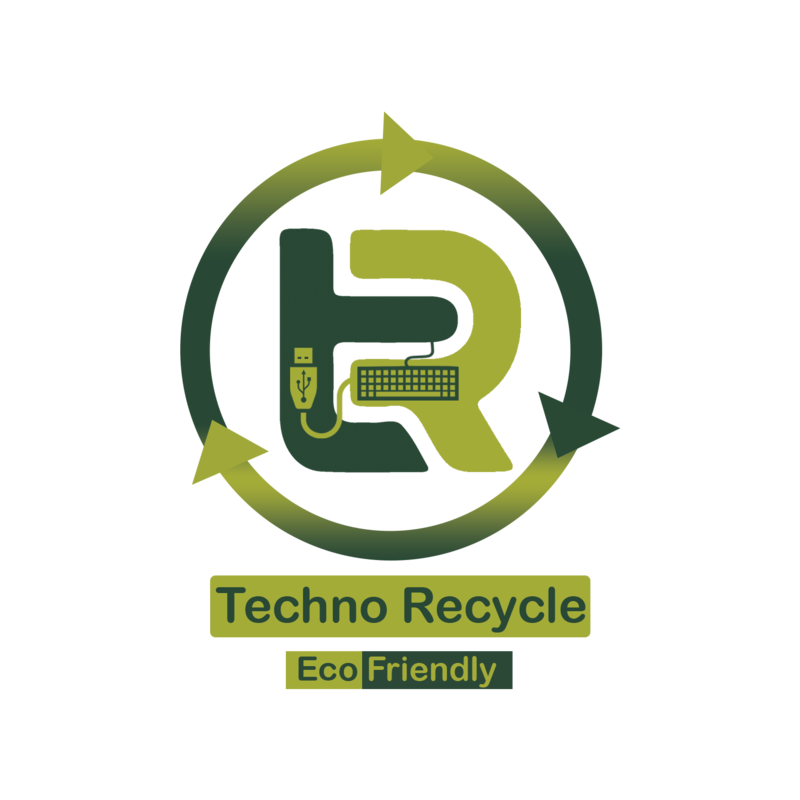 TechnoRecycle is active in the field of collection, dismantling and refurbishment of E-waste. They apply safe and environmentally-friendly technologies to recover valuable materials from End-of-Life electrical and electronic devices. Ekacia aims to establish a new culture in the community that promotes donating old electronics and home appliances. It is a mobile app that acts as a point of direct communication between its users and local charities by helping the users reach the nearest charity to them and streamlining the donation process. Ekacia handles sorting and repairs alongside each charity to find a new home for the electronics whilst providing a means of financial support for the charity.